I am very happy to see an image make it to print in the 2016 Patagonia Fall Workbook. 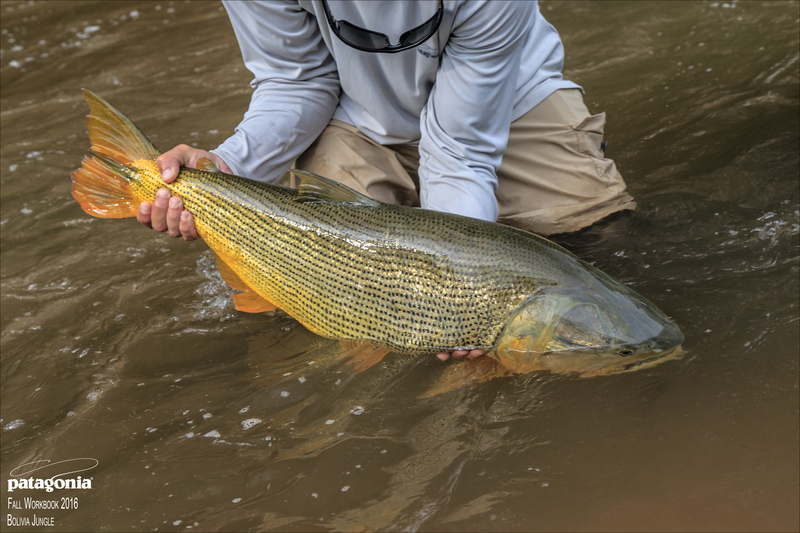 Last year I had the opportunity to visit the jungle of Bolivia and photograph and catch golden dorado, it was a life long dream. Although the fishing was amazing, the people and the culture really was inspiring. It was a humbling experience fishing with them.